Special pantone PMS? No problem. Invoice print numbering? Leave it to us. Unusual paper stock? We will source it. Perforating and finishing? Fast turnaround and all in-house! Offset printing is suitable for a wide variety of printed products: invoice books, docket books, order books, flyers, brochures, posters, magazines, catalogues, stickers, point-of-sale material, packaging and business stationery, including letterheads and envelopes. Gosford Printing is located on Avoca Drive on the NSW Central Coast, not far from Gosford and Erina business districts. Gosford Printing will deliver direct to your door using our own Central Coast delivery service, or via a courier for Australia-wide deliveries. 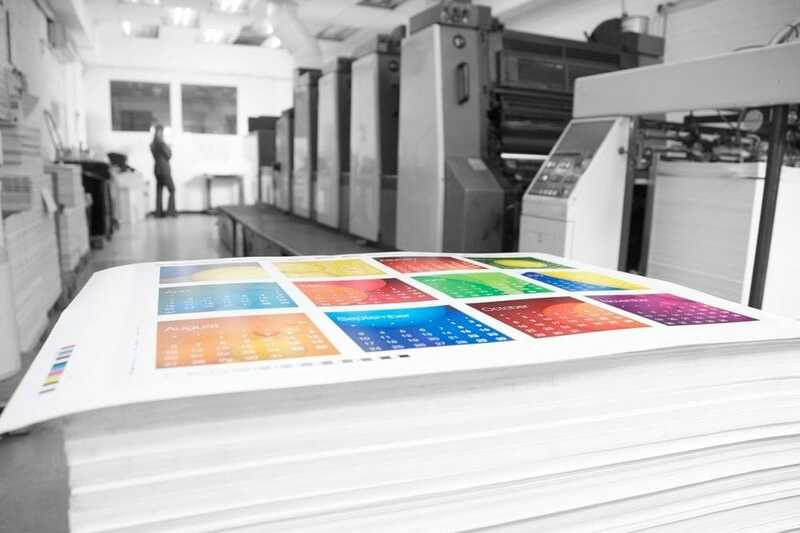 As the largest commercial printer on the Central Coast, offset is just one of the options available at Gosford Printing. Whatever your requirements, please talk to us because we are not constrained by print capabilities: we always have a solution. Call 4382 2566 to discuss your next project. You can also request a quote online.